What it is: A new spin on a beauty staple — this lip balm uses lip-perfecting technology to leave lips feeling hydrated. Harnessing the power of coconut and Shea butters, antioxidants and vitamins A, C and E Softlips Luxe 5 in 1 Lip Moisturizer protects against dryness while adding a hint of shine. Beauty bonus: A mellow yet sweet scent and lasting hydration? Yes, please! 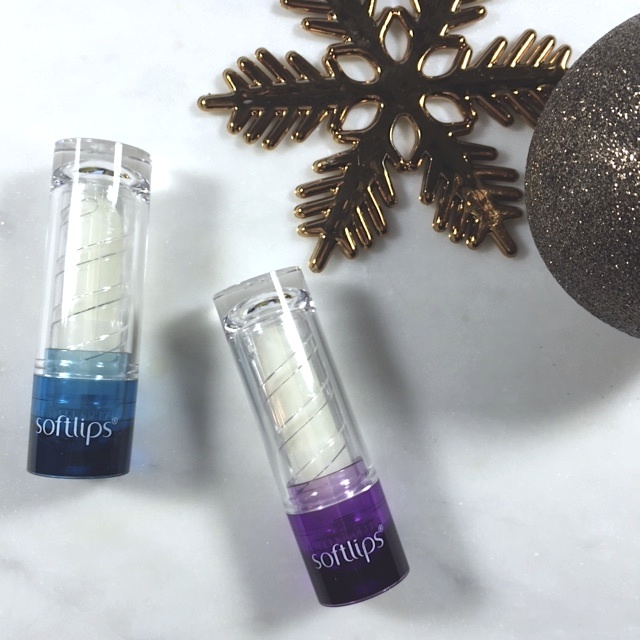 Beauty bummer: We kind of wish the latest Softlips line would have come in a tinted version. 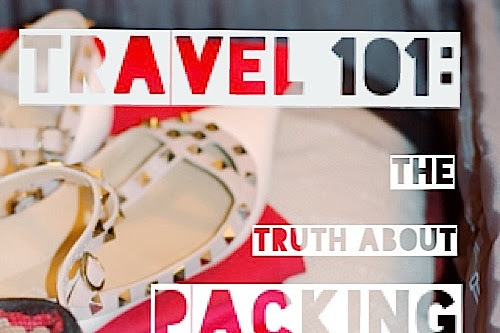 Overall: What are the items totally indispensable in our makeup bags? A good sunscreen and a moisturizing lip balm. This update is a welcome addition to our absolute beauty basics. The twist-up formula feels a little more weighty than the original Softlips products — thanks to the nourishing natural butters — which we love for our extra-dry, winter weather-chapped lips. With a subtle shine, this balm acts as a super smoothing base for all our lipsticks — or an option for going au naturale. We want YOU to win a Softlips prize pack worth $50. To enter, check out @Aleesha_H and @CovetandAcquireBeauty on Instagram. Not on Instagram? No problem. Like Softlips on Facebook and leave a comment below to enter! It's no secret that I love shopping. And add in a hot deal, and I just can't resist. That's why Black Friday and Cyber Monday are going to be such a struggle for me this year — because I'm trying not to shop. But just because I'm not shopping doesn't mean you can't! 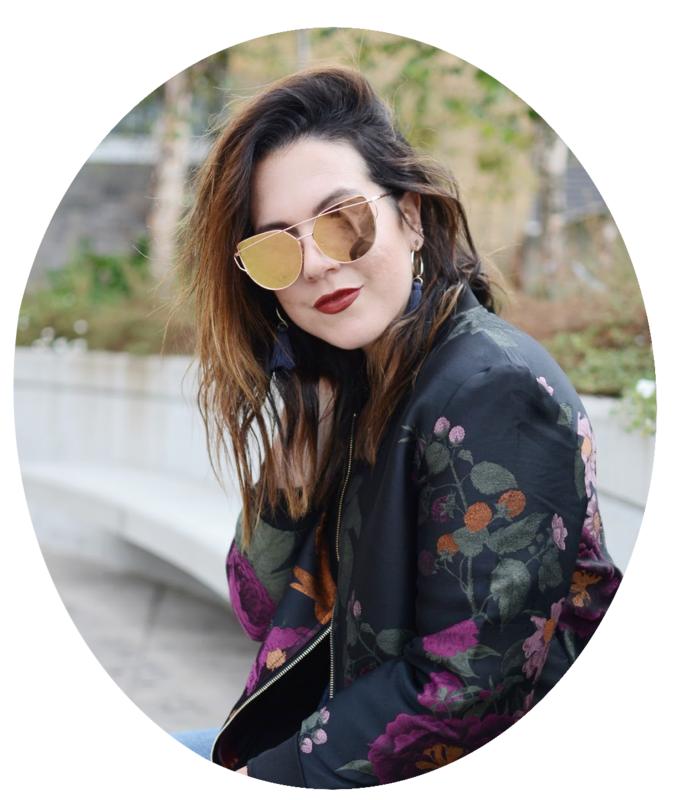 I've rounded up a few of my favourite sales (and a few of my even more favourite items at each retailer!) 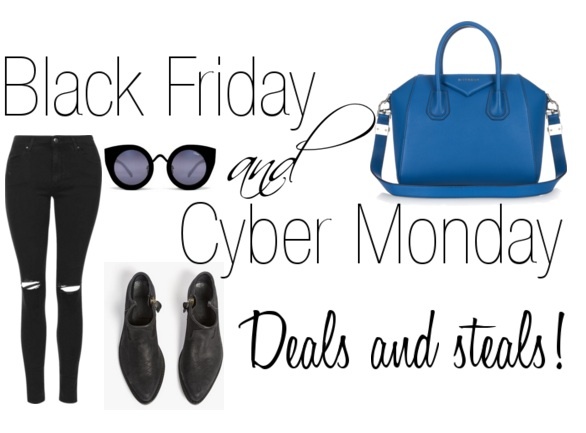 so that I can shop vicariously through you. What it is: A collection of oil-based skin care products from the makers of Bio-oil, that help maintain the lipid (read: moisture) layer of skin, leaving the naturally occurring enzymes to work their radiant magic. Each oil is formulated with anti inflammatory and antioxidant ingredients to optimize the healthy benefits of the oil. 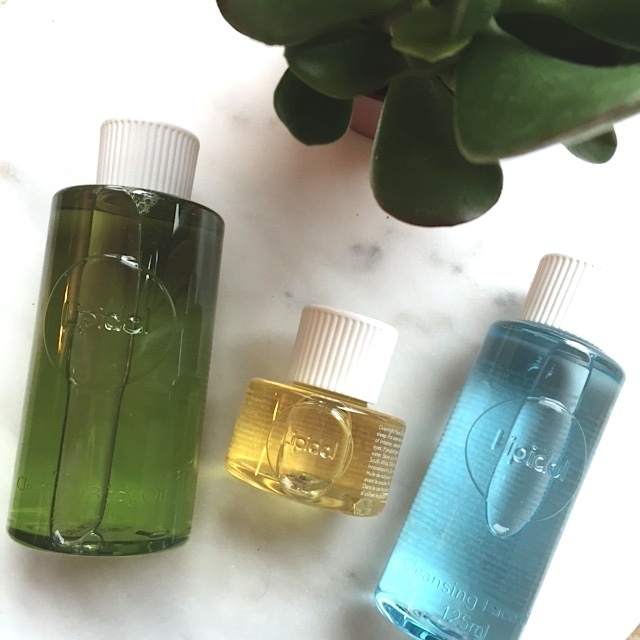 Beauty bonus: All three of the oils we tried (Lipidol Cleansing Face Oil, Lipidol Overnight Face Oil and Lipidol Cleansing Body Oil) left skin feeling supple and moisturized. Beauty bummer: Our least favourite of the trio was the body oil, which provided a lovely lather, but also had a slightly clinical lime essential oil fragrance. Overall: We thought cleansing with oil would be a little weird, which it was, but it also was pretty interesting. Our favourite product from the trio we tested was the facial cleanser. It is quite oily when first applied to dry skin, but after adding a bit of water, it gently lathers and rinses away dirt and impurities to leave skin free of makeup, feeling fresh and without the tight feeling some soaps can leave. We loved the fact that it was a double-duty product, makeup remover and facial cleanser in one — Hello, multi-use bonus! Would recommend? The facial products — yes. But as for the body cleansing oil — the scent was enough to have us taking a pass. The wintery weather in Vancouver lately has been making me want to dress cozy. Like, really cozy. But while I'd love to step out in my favourite sweats — or even just stay in bed all day for that matter — I'm forced to face reality ... and therefore my real closet on these chilly days. That's why I love having pieces like this oversized knit, classic denim jeans, a cozy scarf and simple chelsea boots in my closet. They're pieces that keep me warm and insulated while still being weather appropriate and somewhat stylish. And I'm seriously digging the fact that these boots are completely waterproof without even resembling rubber boots. See ya later, wet feet! Hello, style! I'm a big fan of over-the-knee boots but I haven't found too many that seem to fit me well — and also don't break the bank. While I have plans to try styling them with bare legs and a sweater dress, as well as culottes or a midi dress, I wanted to keep them looking as simple and chic as possible for their maiden voyage. Black skinnies and a cashmere turtleneck make these luxe boots appear more chic than retro, which is something I find brown-toned suede often has — a vintage vibe. Not that I mind a vintage feel but I just like it to make a subtle statement rather than a bold yell. What it is: Shoppers Drug Mart exclusive brand Quo goes festive with a holiday collection that's worth getting on Santa's good list! Beauty bonus: We sort of love their take on the traditional holiday poppers. Move over paper crowns, we think a mini lippie and shadow take the cake! 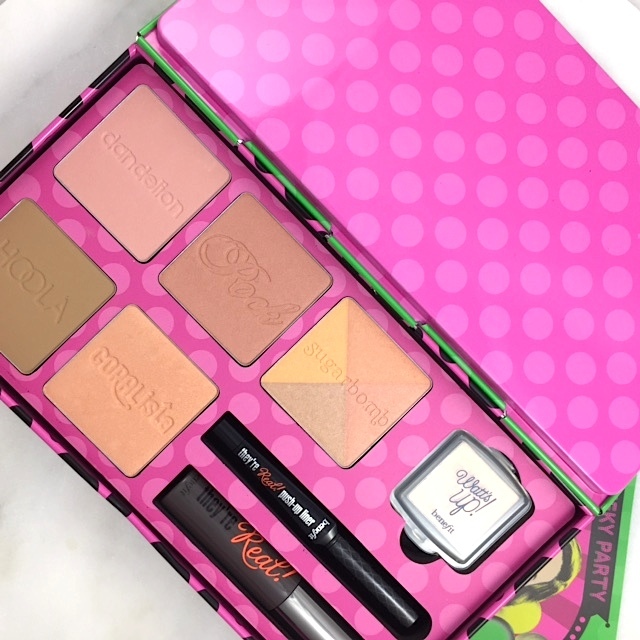 Beauty bummer: None —We loved this budget-friendly and oh-so festive collection! Overall: This collection hits many of our holiday wishes for gift sets. The range offers are quite a few quality options and combinations of products at various price points. We were impressed with the value of the $45 Trendsetter Face and Eye kit in a faux lacquer box, which features pull-out trays revealing multiple shadows, lip colours and contour shades. Thank you, Santa! Whether you are gifting these sets or treating yourself, they will definitely not disappoint. 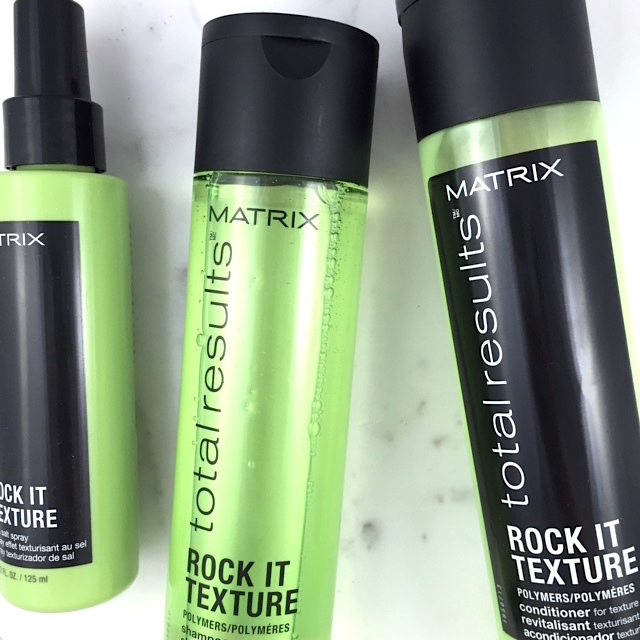 What it is: A new line of shampoos, conditioners and spritzes with options targeting everything from dry (Moisture Me Rich) to volume (Rock it Texture) to colour-treated hair issues (Color Obsessed). Beauty bonus: We were a little head-over-heels for the scent of these haircare offerings — it's reminiscent of fresh roses with a zest. Beauty bummer: We tried both the texturizing system (Rock it Texture) and the colour-treated options (Color Obsessed) and had mixed results. For fine-haired ladies and gentleman, texture can sometimes read as stringy, and we found this was the case with this line. But for those with colour-treated hair, we were happy with the smoothing and shine-inducing properties of this collection. While the cream-like leave-in spray was a tad messy to apply, it worked to detangle tresses and leave locks looking smooth and non-greasy in the morning. Overall: This line seems to have something for everyone, which we love. Targeting eight different hair issues, there is surely one to tame your mane. While the texturizing option wasn't the right fit for us, we were more than happy with the colour-treated option. Would recommend? Yes, but note that the volume collection might not be a perfect fit for super-fine hair.